Welcome to White’s Mufflers & Brakes! We specialize in 22-inch and 24-inch spring lifts. 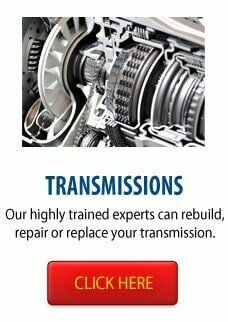 If you need your foreign or domestic vehicle serviced, count on us to get the job done right at the lowest prices in town. Financing is also available. 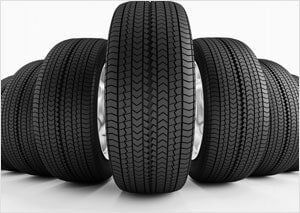 We provide free inspections on mufflers, brakes, tires and shocks, and we give free diagnostics with repair work. Collision repair is no problem, and we work with all insurance companies. Senior citizen discounts are available. 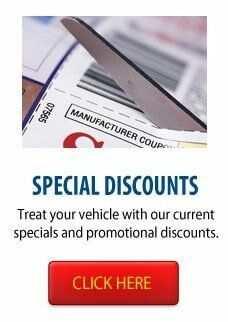 Be sure to visit our Specials page for money-saving coupons. 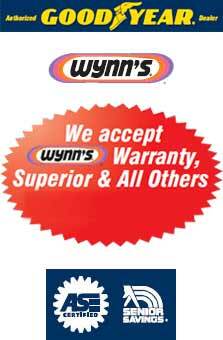 We accept Wynn’s Warranty, Superior and all others! FIA vouchers are welcome. 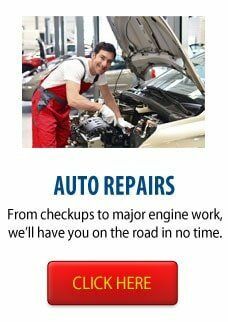 The crew at White’s Mufflers & Brakes is made up of experienced, trained and knowledgeable technicians who believe your satisfaction is our main goal. Stop by for a very fast muffler replacement – we'll have you in and out service in 15 minutes or less!